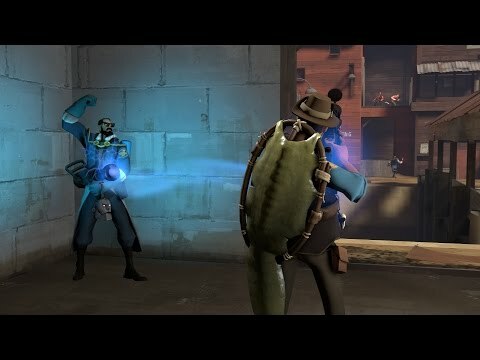 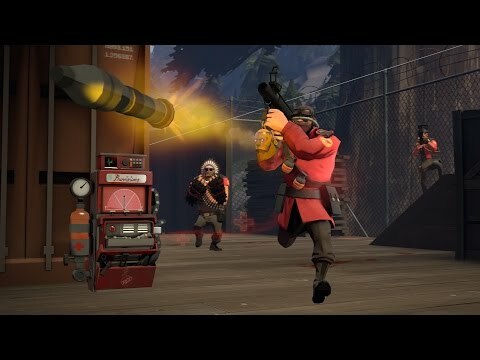 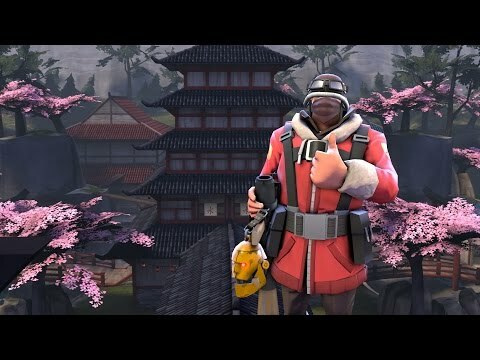 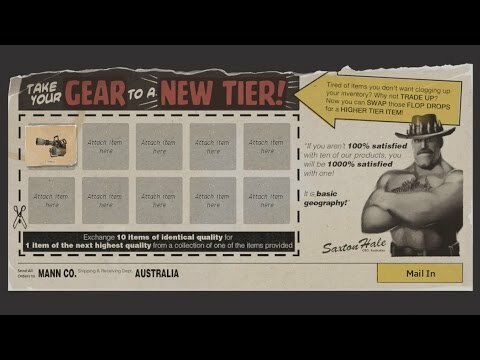 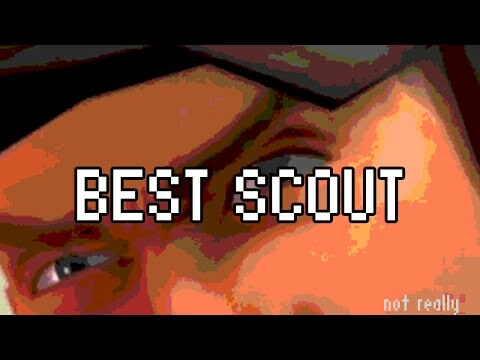 [TF2 - Quick Clip] New tier Gear! 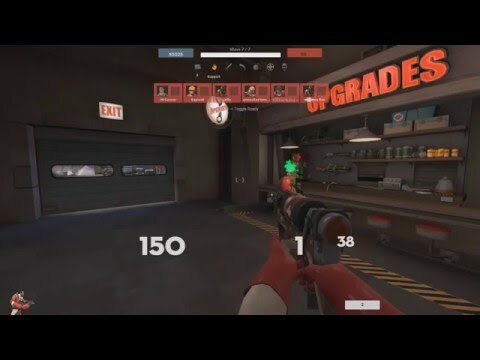 [TF2 - Quick Clip] WATER EVERYWHERE! 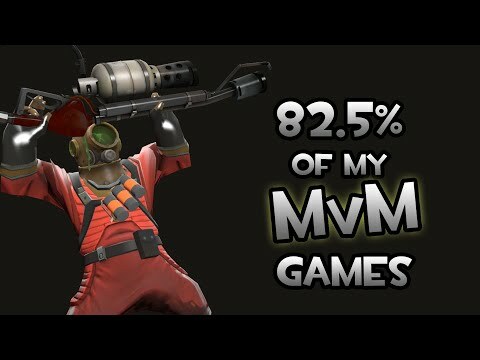 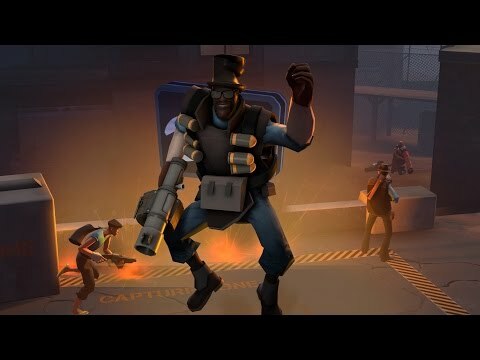 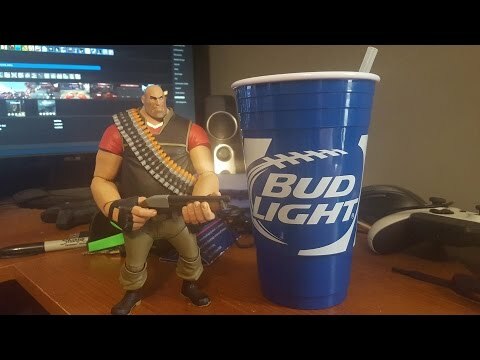 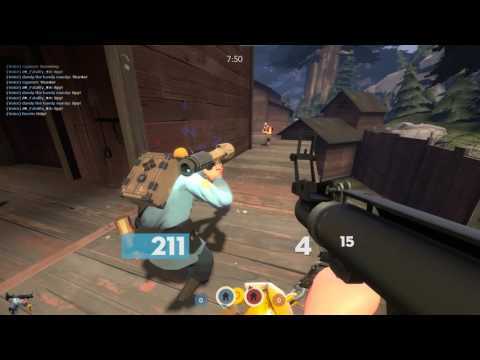 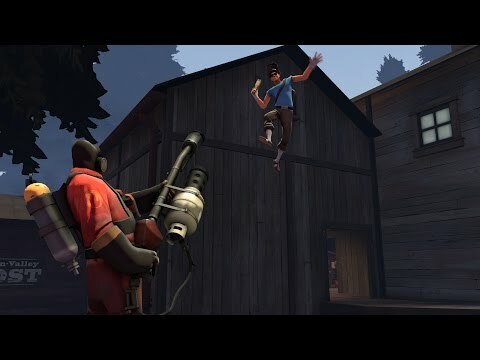 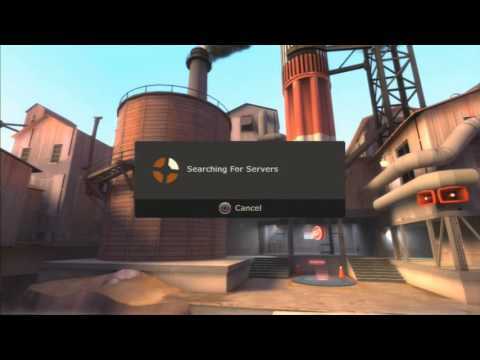 [TF2 - Quick Clip] No one has ever done this.